Please visit us at our stand 7-536 at the European Coatings Show at the Messecentre Nuremberg/Germany. Our technical and commercial team is looking forward to see you there! 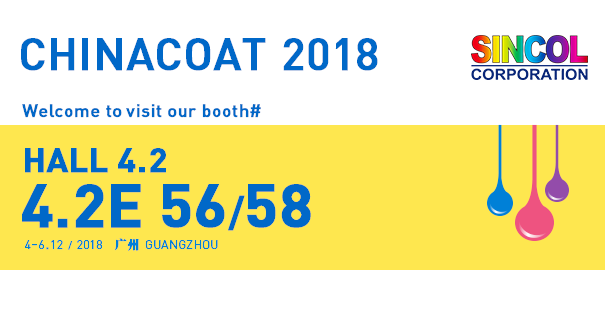 Sincol will attend CHINACOAT2018 on December 4-6，2018.Please visit us at Hall 4.2 (Zone 7) Booth: 4.2E56/58December 4-6, 2018 | Area A, China Import and Export Fair ComplexOur team looks forward to meeting you there! 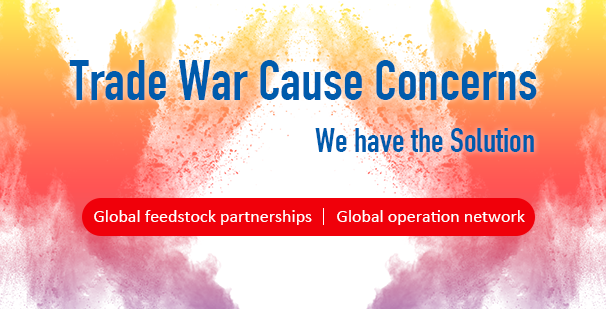 Sincol Corporation is a global leader in the production and marketing of organic pigments. We operate multiple plants in the different continents with a total capacity of 100,000 Metric Tons per annum. Our strategically positioned manufacturing facilities located in various areas in Asia Pacific, South Africa, as well as other new pending locations, along with its strategic global feedstock partnerships give it enormous advantages when it comes to operating efficiency, distribution, and supply chain flexibility.Sincol has wholly owned sales, warehousing and distribution divisions located in United States, Canada, Mexico and various locations in Europe, Asia Pacific and South Africa. With continuous investment in new facilities around the globe, large-scale R&D initiatives, as well as its innovative technology will keep us as the dominant leader in the organic pigment industry for the future years to come. Our global operation network has genuinely helped our customers capitalize on commodity volatility in terms of rising prices, shortages, tariff and trade restrictions. 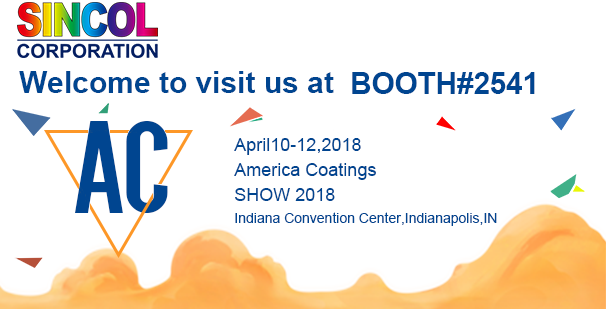 Please visit us at the America Coatings Show 2018 in Indianapolis, Booth 2541. Our team is looking forward to see you there! 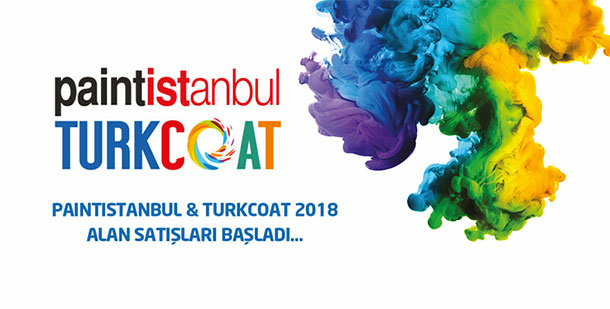 Please visit us at the PaintIstanbul & Turkcoat Coatings Show, 22-24 March 2018 in the Istanbul Expo Center. Booth F310.Our team is looking forward to see you there! Union Colours is pleased to announce the appointment of Quimica Soraire S.A as their exclusive distributor for organic pigments in Argentina.Tony Gill, Technical Sales Director, commented “We have a relationship already established with Quimica Soraire, this is the formalisation of that. Quimica Soraire have been involved in the coatings industry in Argentina for decades, so we are very confident of their success. In particular, Alberto Soraire has good relationships with many of the customers who we hope will appreciate our products and services. This new appointment supports our strategic intention to broaden our presence in the Latin American market.